I recently sold a Porsche 917 model to an enthusiast who is going to build the famous Zeltweg test session car, that was the direct predecessor of the famous Porsche 917 „kurzheck” i.e. short version. “The majority of the rear part I should have prepared from scratch, moreover the rear lamps should have been correctly moved, and of course the headlamps should also have been adjusted to the present standards from the level of the aged Starter kit. I shall report myself in 2-4 weeks”. Cannot wait to see the results!! 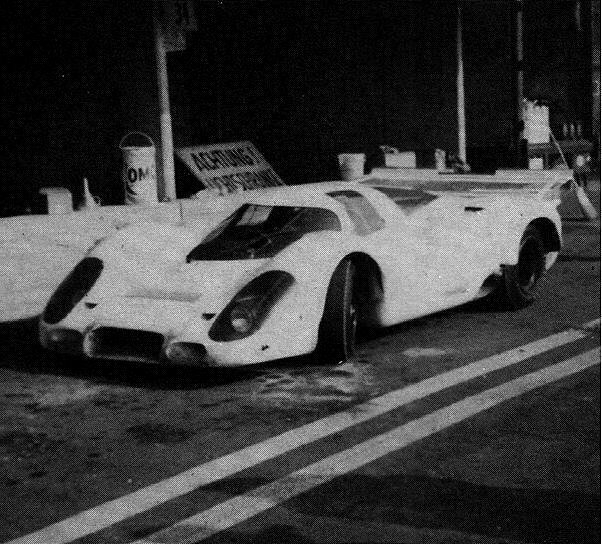 This entry was posted in Artwork, Car Models, Events, Racing and tagged 917, Porsche, Starter, Zeltweg Test. Bookmark the permalink. I think other website proprietors should take this web site as an model – very clean and fantastic style and design, not to mention the content. You’re an expert in this topic!